Last season: 43-29-10, 96 points. 7th in the East, lost in the first round to Philadelphia (4-3). 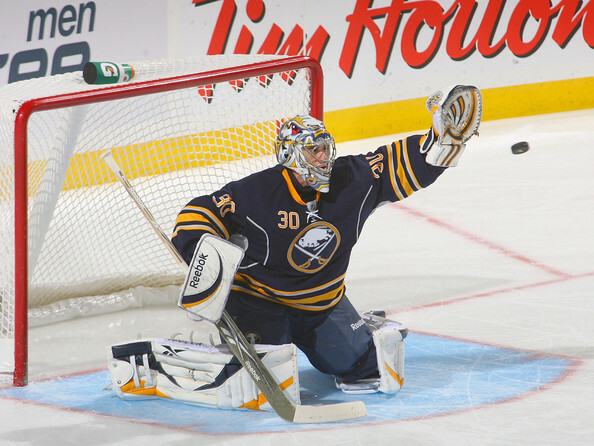 Offense: The Sabres offense is led by former 40 goal scorer Thomas Vanek. The Austrian only had 32 goals last year, but tied a career high with 41 assists. Derek Roy missed more than half of 2011-12 with a torn quad, but still picked up 35 points in 35 games. He’ll be ready for the start of this season. Newcomer Leino (14 goals, 53 points with Philadelphia) should fill the void of Tim Connolly nicely. Drew Stafford missed 20 games and still was able to register 31 goals. The population continues to increase in Pominville, as Jason was able to notch 20 goals for the fifth straight year. Tyler Ennis (5’9) and Nathan Gerbe (5’5) may be short, but both can play. They should both score 20 while playing with the Sabres’ top 9. Brad Boyes, acquired at the trade deadline from St. Louis, had 14 points in 21 games with the team. 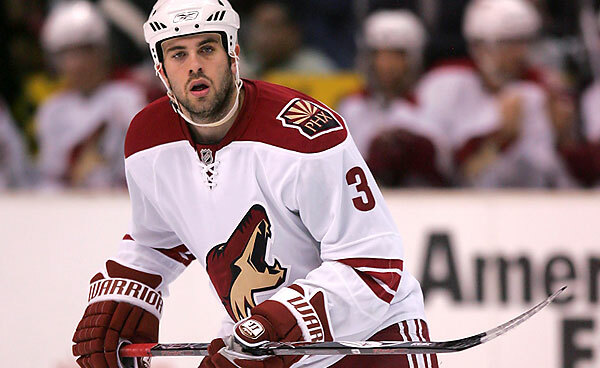 Versatile veteran Jochen Hecht can play any forward spot and is trusted on the penalty kill. 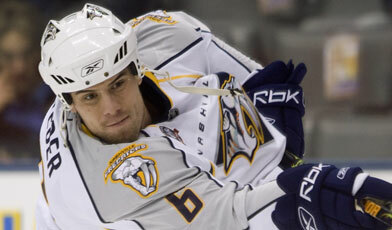 Paul Gaustad was among the league leaders in faceoff percentage (59.6%). Pat Kaleta is the team’s main agitator and Cody McCormick is the enforcer (16 fights, 142 PIM). 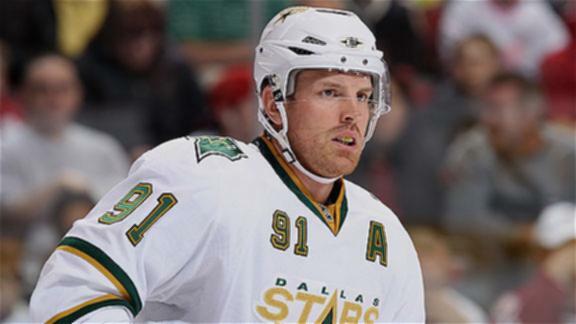 -The Brad Richards saga is finally over, as he chose to sign with the New York Rangers for 9 years (and $60 million). 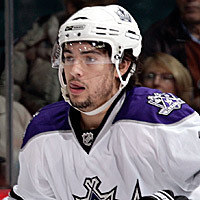 According to reports, he turned down more money from other teams (Calgary, Los Angeles and Toronto). 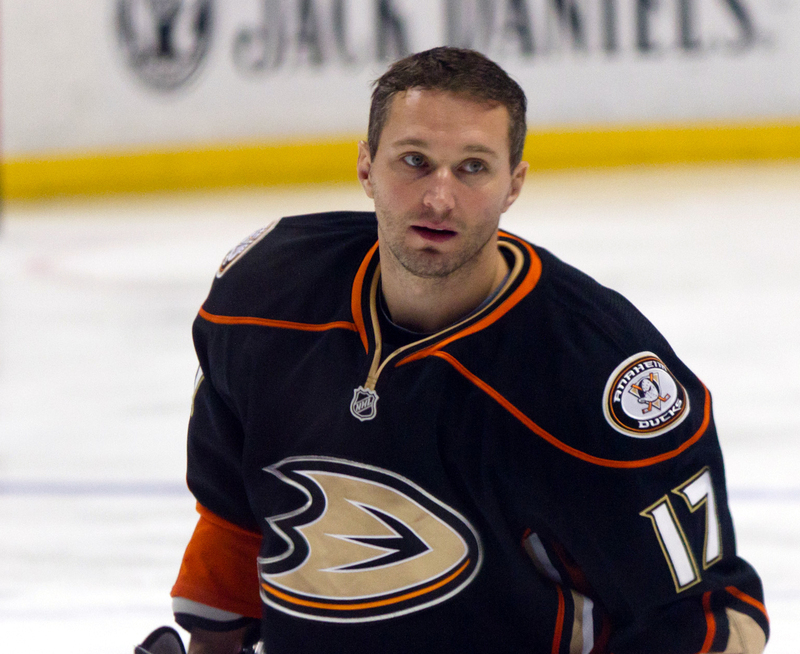 The Rangers have themselves a big money center to play with Marian Gaborik now. They also added tough guy Mike Rupp from the rival Penguins. -Speaking of the Maple Leafs, they added Tim Connolly for two years. Connolly has averaged .83 points per game since the lockout, but has only played in 302 games in that time. When healthy, he can form a nice duo with Phil Kessel, but how many games he plays is the question. -Not going to go into much about the Flyers, who were very active on Day 1, as this post sums it up pretty well.